If you’re like many Americans who are on a journey to lose weight, the thought of New Year’s Eve may fill you with a mix of excitement and angst. 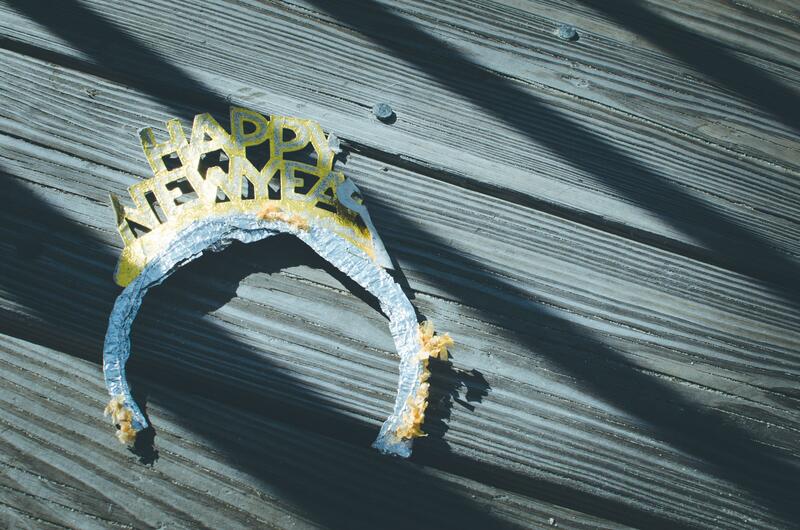 On one hand, you don’t want to derail the progress you’ve made; on the other, you’d like to be able to kick up your heels a bit and ring in the new year with some fanfare. Well, we’ve got good news for you: Just because you’re on a weight loss journey doesn’t mean you need to hide at home while everyone else celebrates. Here are eight healthy ways to ring in the new year with friends and loved ones by your side —without sabotaging your hard-earned progress. The last thing you want to do after a night of celebrating is to figure out what you can or should eat — or to have to drag yourself to the store for healthy food that you you’ll need to prepare. Make a list of the healthy snacks and meals you’ll eat on New Year’s Day, and grab everything at the grocery store earlier in the day. Even better: have a few ready-made meals on hand so there’s no need for prep work! Fill up on healthy food throughout the day. Don’t make the mistake of thinking that by skipping meals earlier in the day you can compensate for eating later: Doing so can make you ravenous when meal time finally comes and can cause you to make poor choices.1 Plus, eating healthfully — and in the right portions — during the day may make you more likely to continue your healthy patterns throughout the evening. Also, be sure to eat breakfast: Researchers at the Mayo Clinic2 have found that regularly skipping your morning meal not only puts you at higher risk for gaining weight, but also for developing dangerous visceral fat (also known as belly fat). Once you’re at the party, check out the food lineup before loading up your plate. Instead of taking a little of every dish that’s being offered, first take a close look at all the foods being served, then decide which ones to eat. Choose only items you really want — no need to take something simply because it’s there. Another tip: be mindful of your portion sizes. Squeeze in some physical activity on New Year’s Eve — and on New Year’s Day. Getting a workout in (even if it’s just a 30-minute walk!) before you head off to your New Year’s Eve party can help put you in the right frame of mind for the rest of the day. If you’re feeling ambitious, schedule a workout for the day after as well. You may even want to consider signing up to run (or walk) a New Year’s Day race; dozens are held across the U.S. every year. Worried about all the tantalizing dishes that are bound to end up at the New Year’s Eve party? Consider hosting your own celebration so you have more control over the food and drinks that get served. Need some ideas on what to prepare? Consider these healthy, delicious 5-minute side dishes. Also, stock up on small containers so you can send your guests home with leftovers. That way you can enjoy the party for the night, and then continue with your healthy eating plan once it’s over. Ring in the new year with alternative drink options such as kombucha, sparkling water with fruit, peppermint tea, etc., or ensure to alternate between your favorite libation and a sparkling water to stay hydrated and consume less alcohol (and calories!). Have a family game night: stock up on party favors, hats and poppers for when the clock strikes midnight. While you’re at it, try a healthy new recipe. Go to the movies — and bring your Jenny Craig popcorn. Go for a nighttime hike (just don’t forget a headlamp). Try a midnight run. New York and other cities hold an annual race at midnight on New Year’s Eve. See if you can find or organize one in your area. 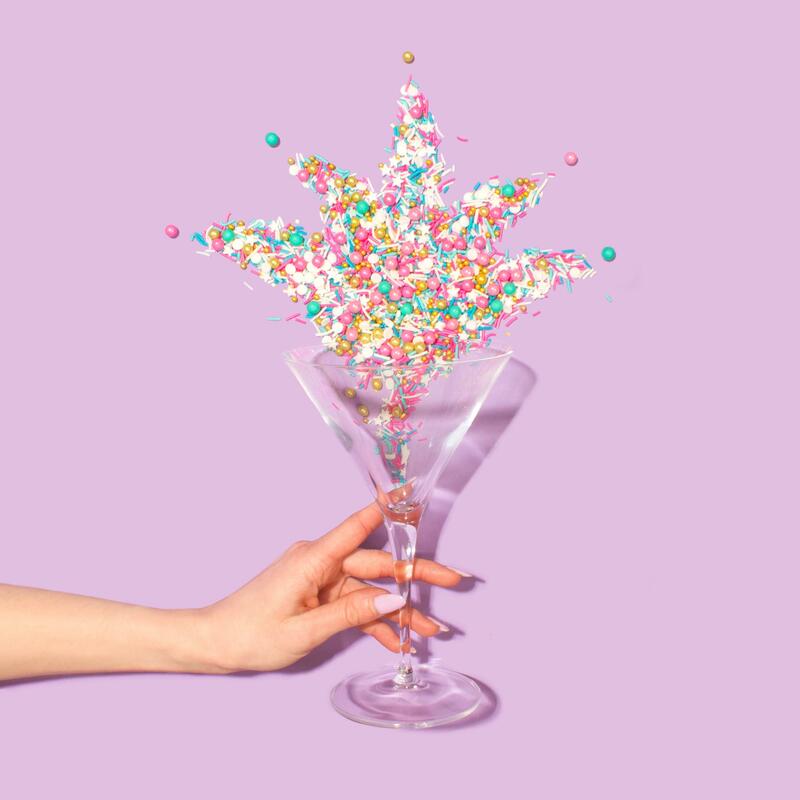 Host a pampering party (because you deserve a little self-care). Do some yoga. While you’re at it, use the opportunity to do some meditation on what you really want to achieve in the new year — and how you will get there. Just remember, New Year’s Eve is just one night, so overindulging might not be worth it in the long run if it makes it harder for you to mentally and physically recommit to your weight loss goals the next day — especially if you have tempting leftovers in the house, or you’re feeling the effects of too much celebration and too little sleep. As we wrap up this year, we hope you’ll look on New Year’s Eve not so much as a chance to overindulge, but to spend quality time with the people who matter most: friends and family. Here’s to a healthy, happy 2019 brimming with vitality and wellness. Cheers! 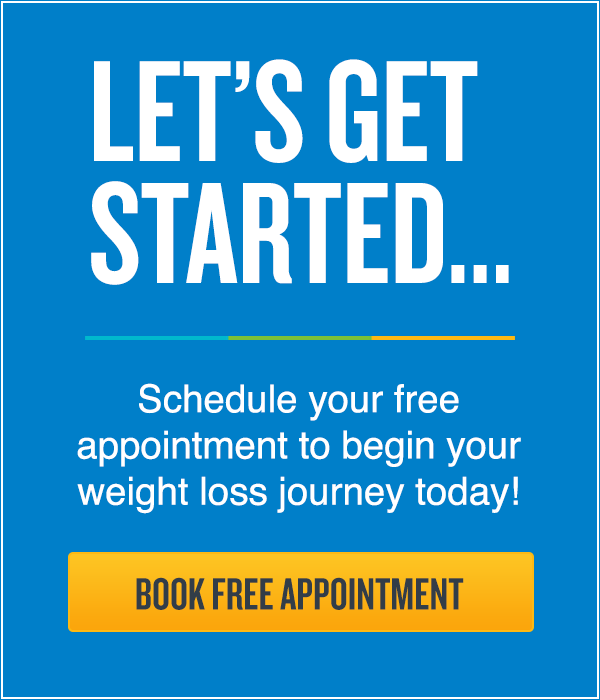 Planning on reaching your weight loss goals in the new year? Jenny Craig can help! 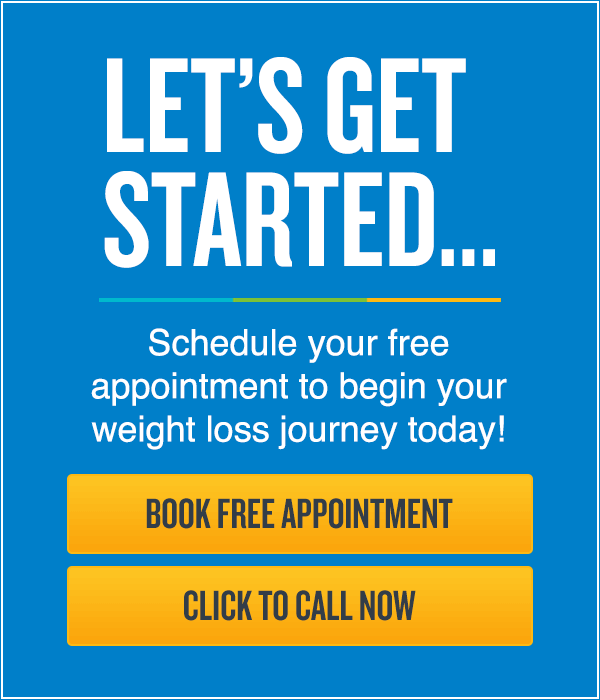 Contact us for a free appointment to get started on the path to health and wellness today. Can You Lose Weight By Sleeping?